Want to know more about our AWB Leadership Missions to Israel? Check out this amazing video produced by Rom Ozeri of Ellesia Films, featuring some of our incredible alumni from the Fall 2018 Trip. 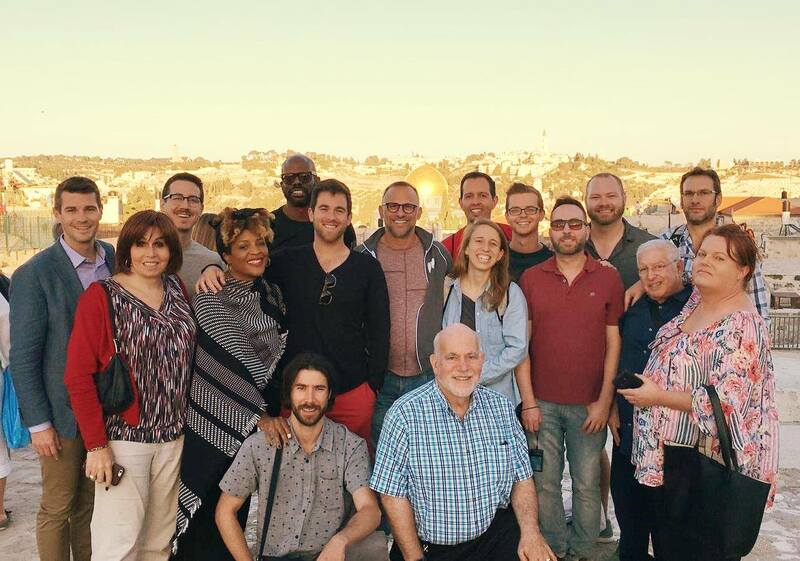 A Wider Bridge’s unique Leadership Missions bring together an incredible and diverse group of leaders – lesbian, gay, bisexual, trans and queer (LGBTQ) people and allies, Jews and non-Jews – on a 10-day mission to experience Israel through an LGBTQ lens. Mission participants are exposed to Jewish peoplehood, Israel, and LGBTQ Israelis, and develop a stake in the future of Israel and its LGBTQ community.